After a great run of form to kick the year off, we head into this week with another great winning chance in the form of WHITELEAF HILLS at Fairview, on Wednesday 23rd January 2019. Then, the Clinton Binda stable saddles 3 more runners for us at the Vaal on Thursday 24th January 2019. See more about their chances here. He has definitely turned the corner since arriving in PE and his conditioner Gavin Smith, couldn’t have him any better at this stage. “He is doing tremendously well at home, working like a train and apart from a very tough draw to negate, he is ready to win.” With a bit of luck in running, he should be charging home as he did in he previous start and the trip will be exactly what he is looking for. We give him a good each way chance and he should go close to winning this. Winning Form Comment: Back to best last time, held by 1 but can still feature. Winter Twilight reverts back to his preferred minimum trip of 1000m, after just tiring late on in his last start. That was over the 1160m, where he was beaten by just under 5 lengths. 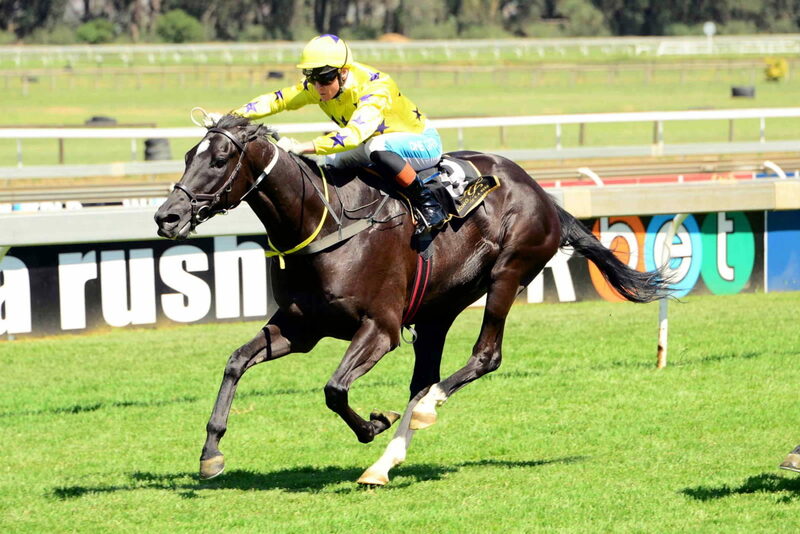 Piere Strydom picks up the ride once again and he will no doubt be best equipped to get Winter Twilight to settle in the early parts of the race. Like his mother (Vanilla Twilight), he can be a difficult ride if he takes hold of the bit and that usually results in him falling into a whole in the closing stages. However, this looks to be a fairly weak Maiden and we give him a good place chance and an outside winning chance. Winning Form Comment: Much better than last two runs, but needs blinkers. His last start was a bit of an anomaly as we were expecting a much better run from this son of Seventh Rock. He is in a very good place right now and it just wasn’t his day on that occasion. He has had a short break and his conditioner has bought him back and freshened him up for this run. The inform Piere Strydom once again takes the mount and he is best suited to get the most out of him. All 3 of his career wins have come at this course and he has solid form over this trip. Looking at the rest of his opposition, the race is peppered with tough handicappers and as such the race has a “wide open” appearance about it. Seventh Son has just as good a winning chance as anything in the race, so we will tipping him as a good each way runner. Winning Form Comment: Had promising form before last run but short break would have helped. Having had a post maiden run on Saturday (19/01) where he finished just 7.05 lengths off the winner, we were quite pleased with that effort. He reverts back to the minimum trip this time around and we will be looking for him to make a decent account of himself, although it may be a touch on the sharp side for him. It is still quite difficult to assess how well he is going to do in these handicaps, having taken such a long time to leave the maidens. As such, we will be hoping for a decent performance that will indicate where we go next with him. That said, he is probably not a betting proposition this time around. Winning Form Comment: Should cope with this minimum trip.